Hazmat awareness training course length is customizable based on your needs. The Hazmat awareness training provides tools for assessing your general awareness, function-specific, and safety hazmat training needs. It introduces employees to the basic hazmat concepts and terminology they need to know. The hazmat awareness training will also include the client’s site-specific spill response plan if applicable. 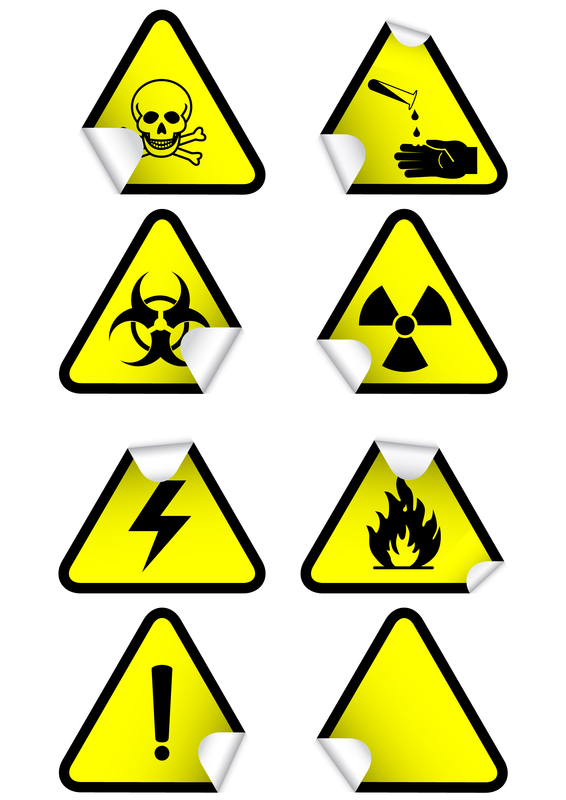 The basic goal of a Hazard Communication Program is to be sure employers and employees know about work hazards and how to protect themselves in order to reduce the incidence of chemical related illnesses and injuries. A vital part of this program is the maintaining of the Material Safety Data Sheets (MSDS), or now called the Safety Data Sheets (SDS) for all the hazardous chemicals used, and making sure employees have the necessary training to understand the terminology. For the MSDS training part of the course, a site survey will be completed where associated MSDS sheets will be collected, assessed and staff will be trained on the Globally Harmonized System or GHS. Good videos and interactive training material; kept my attention.